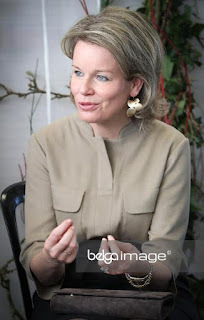 Queen Mathilde visited the choir 'Family for Life' in Godinne. 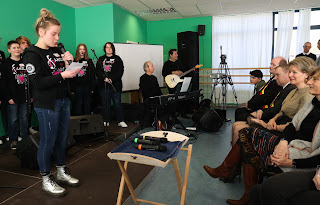 It unites young people from precarious social backgrounds to work on musical projects, and to enhance their self-esteem. This visit was an activity for the 'Music Connects' project call which is the theme of this year's Queen Mathilde Prize.